At the end of 2015 we organized a a joint Greek – German action called “The world ischanging. What about us?’, that was about creating documentaries. Youngsters from Greece cooperated creatively with six youngsters from Germany. They discussed their ideas, got familiar with the film equipment and created 5 short documentaries. Armed with the most direct and interventionist film genre, documentary, get to know the world, recognize similarities and differences and also detect the perspectives and possibilities for the future. 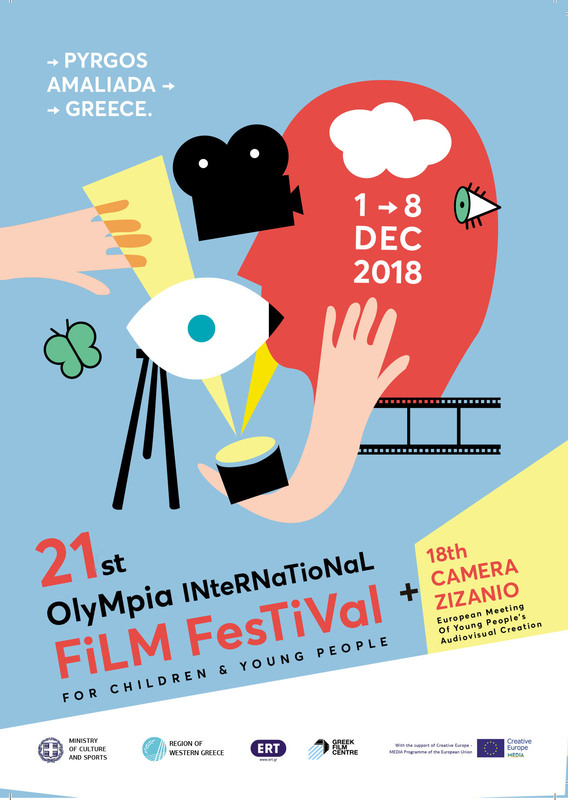 This action was organized by two organizations with significant actions and activities concerning young people’s audiovisual communication and expression, YOUNG DOGS from Germany and NEANIKO PLANO (organizes Olympia International Film Festival for Children and Young People and Camera Zizanio) from Greece.